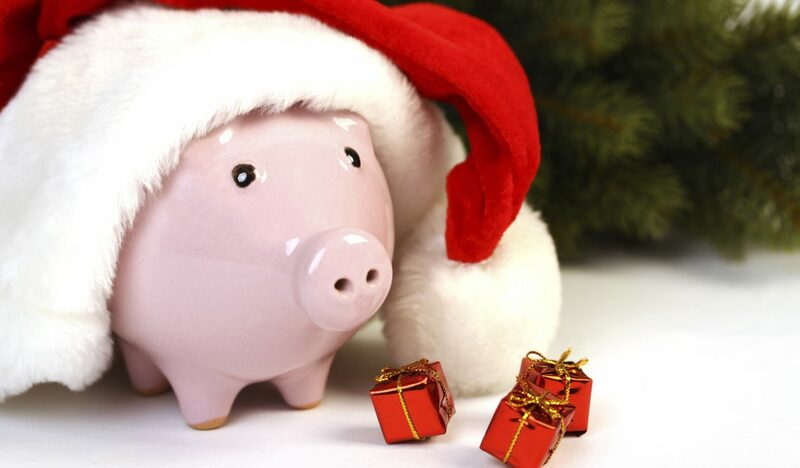 Don’t worry, it’s not too late, there are still ways you can budget and get enough money to have a great Christmas. If you haven’t already started saving for Christmas, and let’s be honest, who has, then it’s never too late to start. There are some ways in which you can cut the weekly household bill. First of all, if you are used to going out for meals at the weekends, or ordering take-out at any time during the week, you can stop doing that. Cooking from scratch is a chore but it will save you loads of money in in the long run. Look at every aspect of your week to see where you can make savings, however small, they all add up. That daily coffee you grab from the high street? Invest in an insulated mug and make your own. The sandwich you grab from the supermarket? Take your lunch to work. You get the idea. Always buy your groceries from one of those cheaper German supermarkets. You know the ones we mean. 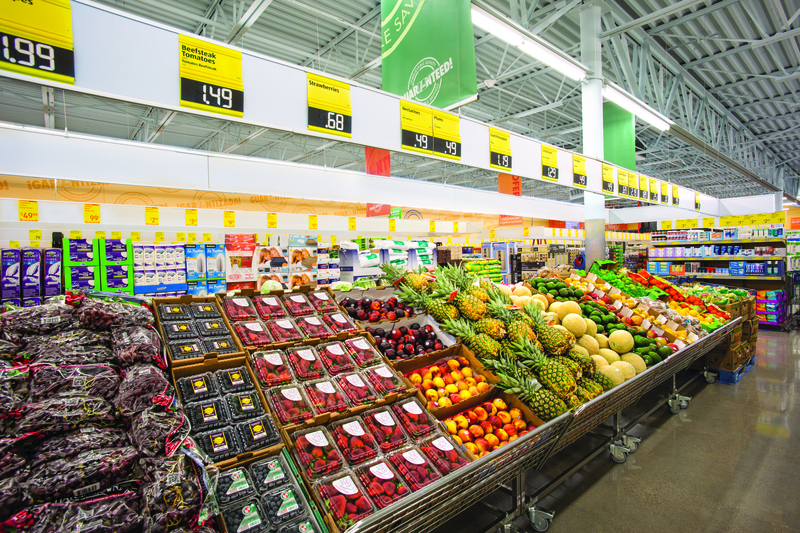 They do not always stock every single item that is required, but for the basic things, like meat, fish, vegetables and fruit, they have proved time after time that they are cheaper than the other major supermarkets. Even their household items, such washing liquid, toilet rolls, cleaning fluids, pet foods are drastically cheaper. You can save about a third of what you normally spend on a weekly shop, just by shopping at one of these supermarkets. Entertain at home instead of going out. If you set aside a certain amount of your weekly or monthly budget to go out then put that towards your Christmas budget instead. It’s only for two months, you can do it! Don’t send expensive Christmas cards to everyone. What is the point of sending people cards that you are going to be seeing over Christmas? They are bad for the environment and cost a lot of money. Instead, why not post a notice on your social media that you are not sending any cards this year, but will be donating a small amount to charity and suggest that others follow your example? Use that old plastic Christmas tree in the loft. We all love the smell of a freshly cut Christmas tree, but did you know that re-using plastic ones are actually more eco-friendly than growing and cutting down real ones? If you can’t afford to buy a real one, and have an old plastic version in your loft or garage, spruce it up with loads of decorations and lights that will transform it. If you don’t have a tree, don’t buy one but decorate your house instead. Hang tinsel over the mantelpiece, put twinkling Christmas lights up the stairs and hang baubles from plants. On Christmas day, most people have their family and friends over at their house for dinner, and seating all these extra people at the table for dinner normally requires extra furniture. Many people go out and buy extra folding chairs and tables. Why not use a reputable furniture hire company which will allow you to seat everyone comfortably at a fraction of the cost. Make home-made gifts for people. If you are renowned for your jam-making, or a dab hand at knitting, make someone a personalised gift instead of giving them something cheap and tacky that will probably go to a charity shop. There is nothing like giving someone a present that you have spent time and effort making. If you don’t have a talent for making something, for example, men tend not to be particularly crafty, then offer a couple of hours car-servicing or valeting or help with a DIY project your loved one needs finishing. Present it nicely in the form of a gift voucher. Be more prepared next year! If you put away £30 each month, by the end of the year you would have saved £360 without really noticing it. If you are really struggling and can’t see a way of saving this amount, why not designate a gift shelf or drawer in your house and be on the look-out for gifts every time you go shopping. Filling up the shelf or drawer during the year means that there will not be such a huge gift list to buy in the last few months.